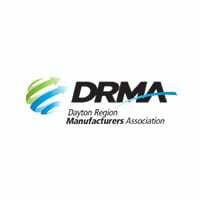 DRMA (formerly DTMA) is the voice and advocate for the manufacturing industry in the Dayton Region. It promotes business success through peer-to-peer networking, career awareness, advocacy, education, economic development, and sharing best practices. Copyright © DRMC 2017-2019. All Rights Reserved. 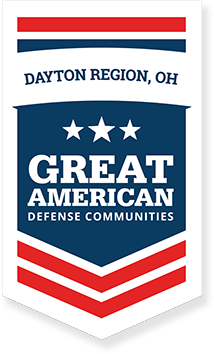 The appearance of the United States Air Force and United States Navy unit logos does not constitute endorsement by Wright-Patterson Air Force Base, the United States Air Force, the United States Navy, or the Department of Defense.